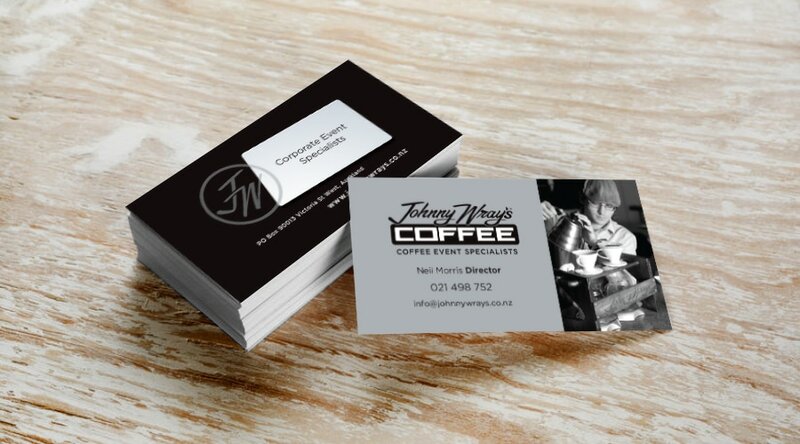 Johnny Wray's was the clients dream and PRD was there from the inception. 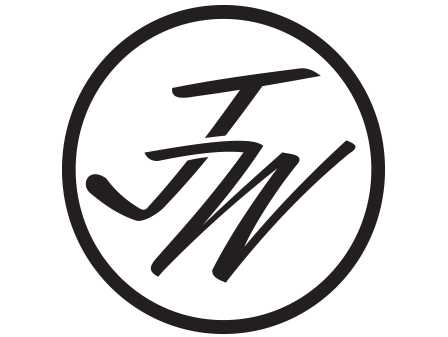 We created a brand around the original logo and a look-and-feel that told a real story. 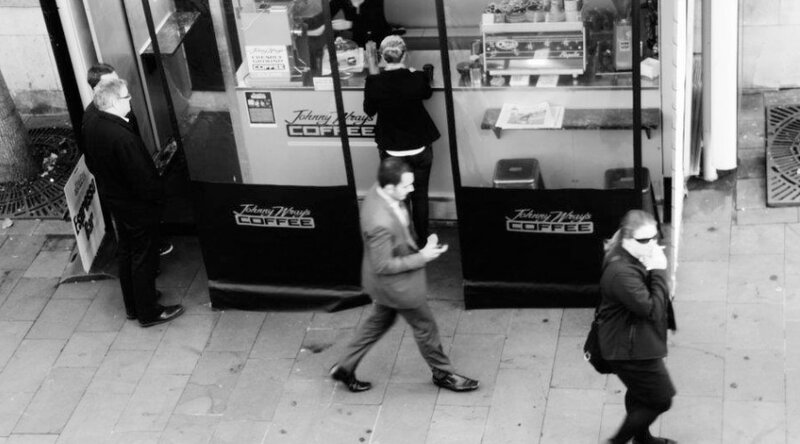 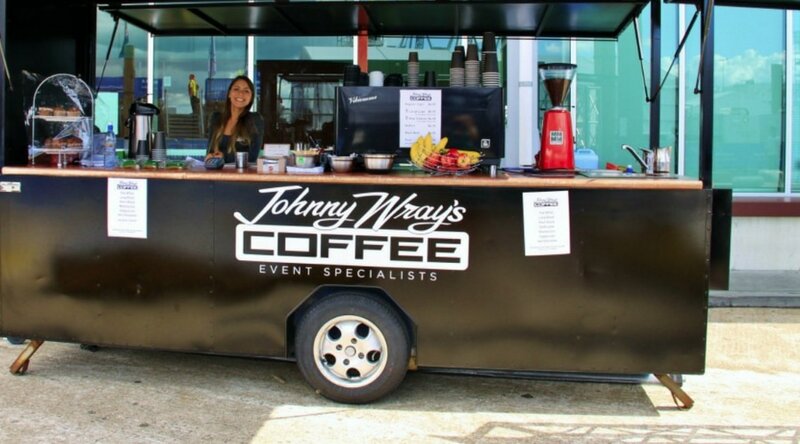 The company grew quickly and now Johnny Wray is one of the most prominent mobile coffee companies in Auckland and is contracted to Sky City Convention Centre. 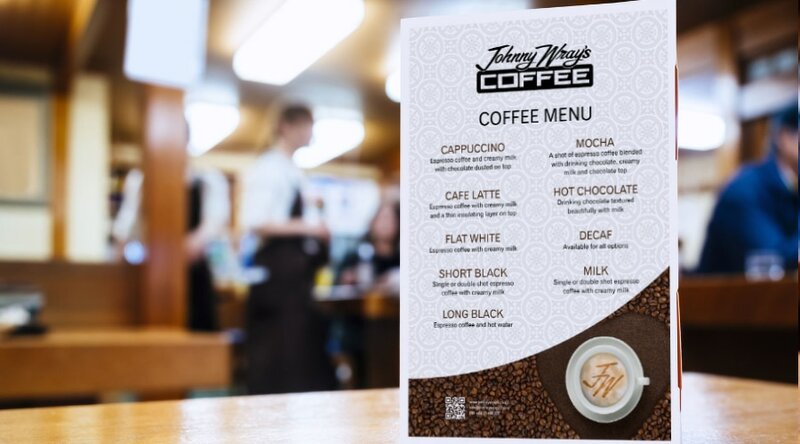 PRD are often called upon now to create branding for coffee cups and mobile coffee carts for Johnny Wray's coffee clients. 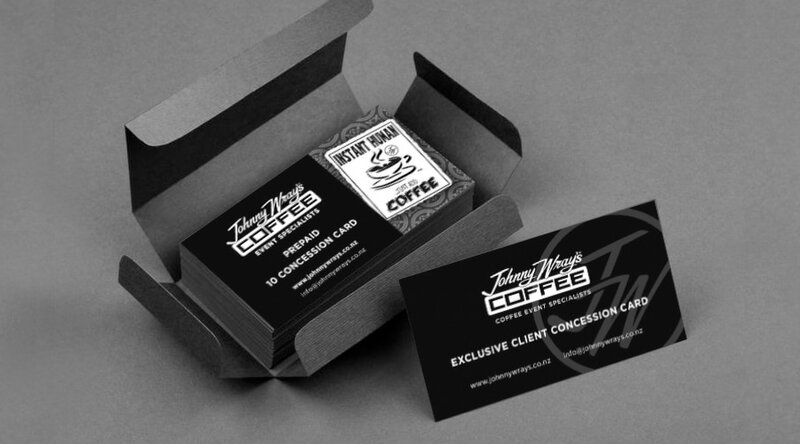 See Coffee Event Branding for details.